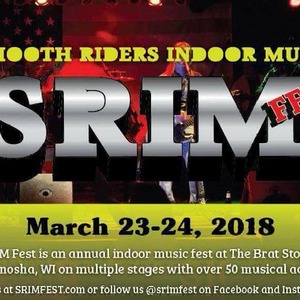 This is an annual indoor music festival of over 40 bands held at The Brat Stop in Kenosha, WI. Flyer and tickets will be released in January. This event is all ages until 9pm when only 21+ is permitted to be in the venue.The First Rule plays in the Beer Garden at 9:30pm on Saturday, March 24th.